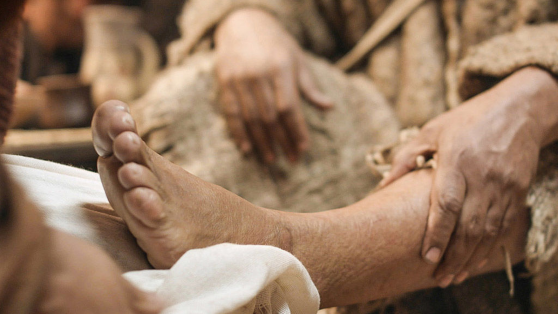 In Mark 8:22-25, Jesus heals a blind man – twice. Among all four Gospels, this is a unique healing account. But what was going on here? 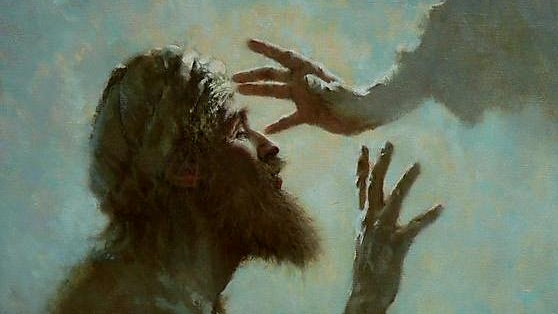 Why was the man unable to perceive objects clearly after Jesus touched him the first time? Did Jesus make a mistake the first time, thus necessitating a second healing?